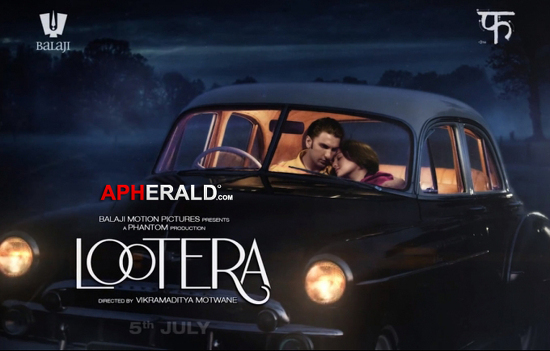 We were impressed with the trailer of Lootera and now it’s first song ‘Sawaar Loon’ has only increased our curiosity towards this movie. The old world charm of Calcutta and Dalhousie and the beautiful melody definitely leaves a lasting impression! 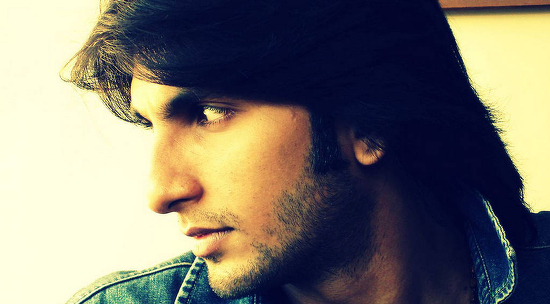 Check out the video of ‘Sawaar Loon’ from Lootera. The song has been sung by Monali Thakur. Shahid and Priyanka Filmfare Scans: Bold & Beautiful!